In recent years SEC regulations have undergone and continue to undergo major shifts, largely in response to the Dodd-Frank Wall Street Reform and Consumer Protection Act (Dodd Frank 2010) and the Jumpstart Our Business Startups Act (JOBS Act 2012). Failure to properly navigate the complex and continually changing regulations carries significant liability, including personal civil liability and criminal penalties in some cases. Federal and state securities laws impose strict penalties for failure to properly disclose material issues or for making false or misleading statements. What confuses many startup hedge fund managers is that the term “misleading” is interpreted much more broadly in securities law than it is in other areas of the law, such as advertising law. The misleading statement can include an omission, a partial truth, a gesture, or even silence. Section 10(b) of the Securities Exchange Act of 1934 (Exchange Act), imposes liability on a person who misrepresents or omits a material fact in connection with the sale of securities. 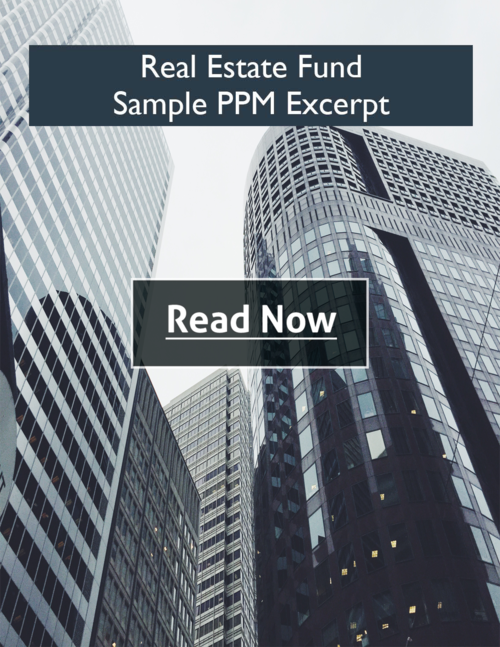 The primary penalty imposed is a rescission of the investor’s contract to purchase the security. A rescission of the contract means that the company, and in some cases an officer or director, would be required to repay the purchase price of the investment made, as well as interest, attorney fees, and other costs. Similar to the SEC, each state has its own securities laws that effectively piggyback the Exchange Act and impose civil liability on persons who misrepresent or omit material facts. They include personal liability against directors and officers. Thus, after the SEC imposes its penalties, each state in which a security was sold may then impose its own penalties against the directors and officers of the issuing company. Payment of the liability under this section can be ordered by the court against the individual directors’ and officers’ personal assets. Furthermore, if the SEC can prove that the material omissions or misstatements were willful, a court can impose fines on individuals up to five million dollars and/or imprisonment of up to twenty years. Investment funds that are subject to the Investment Advisors Act have heightened liability, and can be held liable for a false and misleading statement without intending the statement to deceive an investor, but by statements that were made with a heightened degree of negligence. (Rule 206(4)-8) Under this rule the false or misleading statement does not even need to be made to an individual that ultimately invests in the fund, but can be a statement that the SEC finds in the fund’s offering documents. Hedge fund disclosure documents not only require specific disclosures of present information about the fund and its managers, but also requires a recitation of potential risks of the investment (known as risk factors). 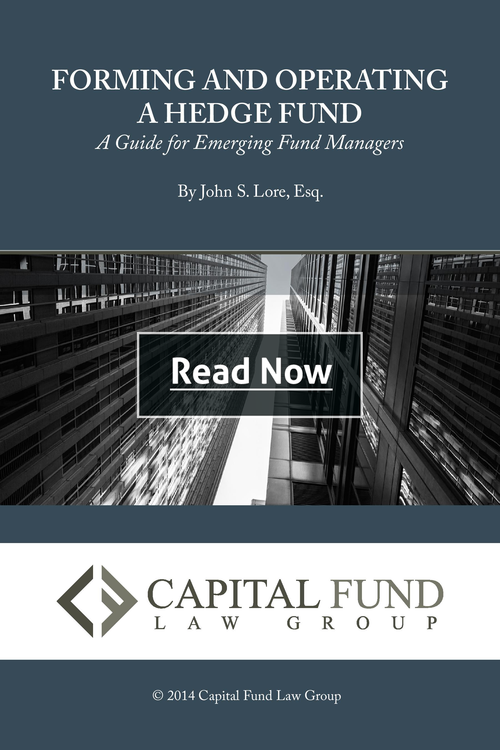 Risk factors vary significantly from one fund to another and require the drafting attorney to foresee potential contingencies and assumptions that may result in unfavorable investment outcomes. The risk factors must be crafted to fit specific risks that the fund may face. Experienced securities counsel will help the fund sponsors make the proper disclosures required throughout the Private Placement Memorandum and protect the fund from unintentionally making misleading statements and material omissions. 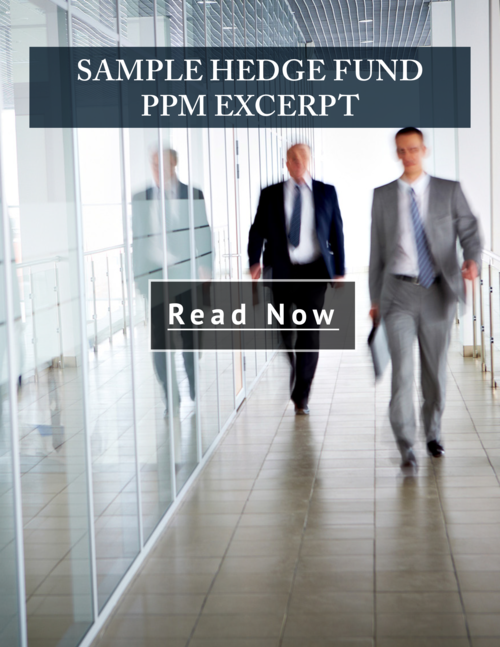 A hedge fund private placement memorandum requires specific language, drafting style, disclosures, and content. Unintentionally deviating from the disclosure requirements can result in serious consequences for the issuer as well as its directors, officers, and managers. An experienced hedge fund attorney by your side will guide you through the complex disclosure requirements. Even with a solid set of offering documents, it is imperative that you work closely with an experienced attorney to comply with the disclosure requirements in all subsequent written and verbal communication. This is especially true with marketing documents and statements made in connection with marketing the fund.